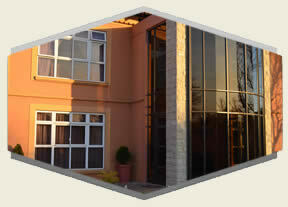 Situated in Vanderbijlpark, Vaal Triangle, the modern Guest Lodge will attend to all your needs. 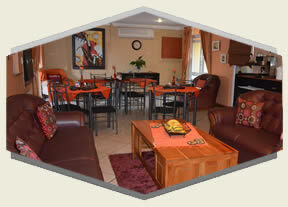 The beautiful Guest Lodge is an ideal venue for the long term guest and corporate executive alike. 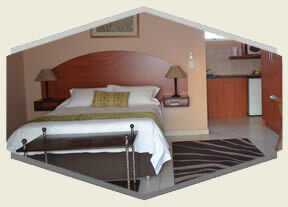 DEZO can be considered your ‘home away from home’ and guarantees a pleasant stay. 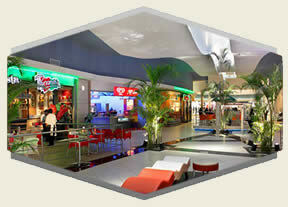 Web Page Design by SiteWeb.